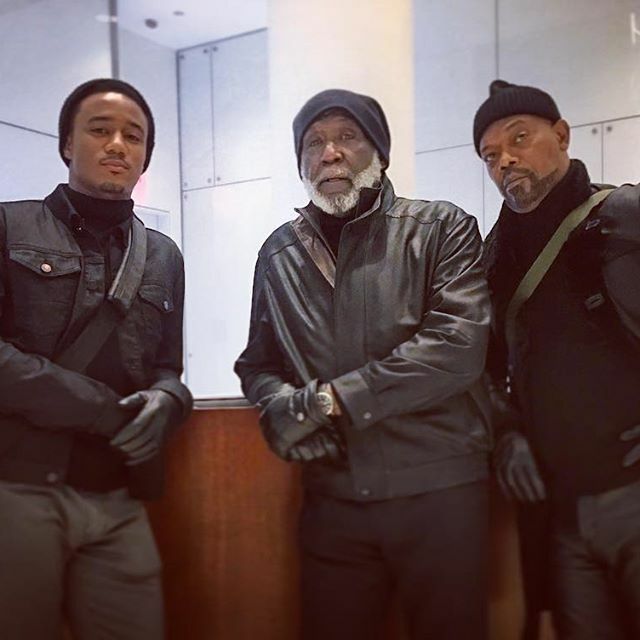 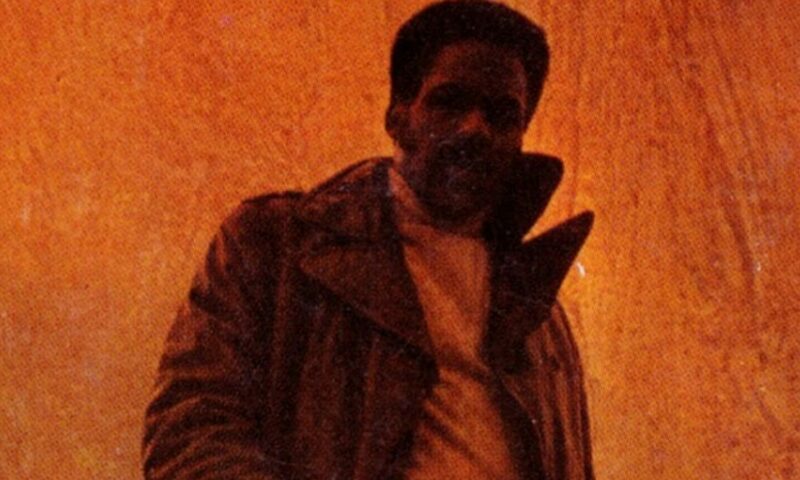 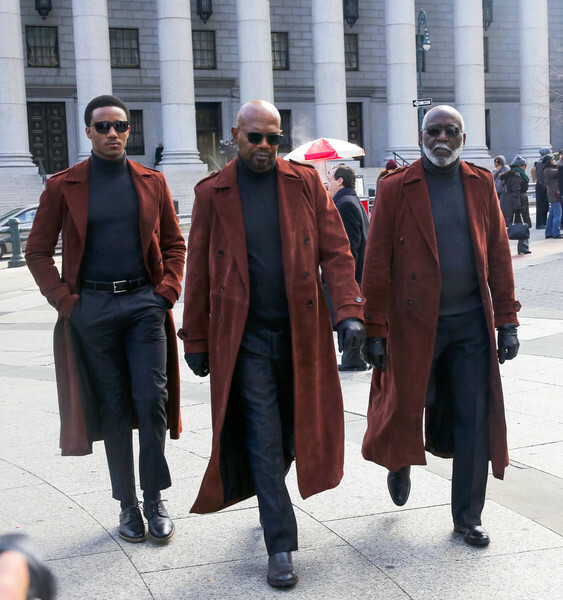 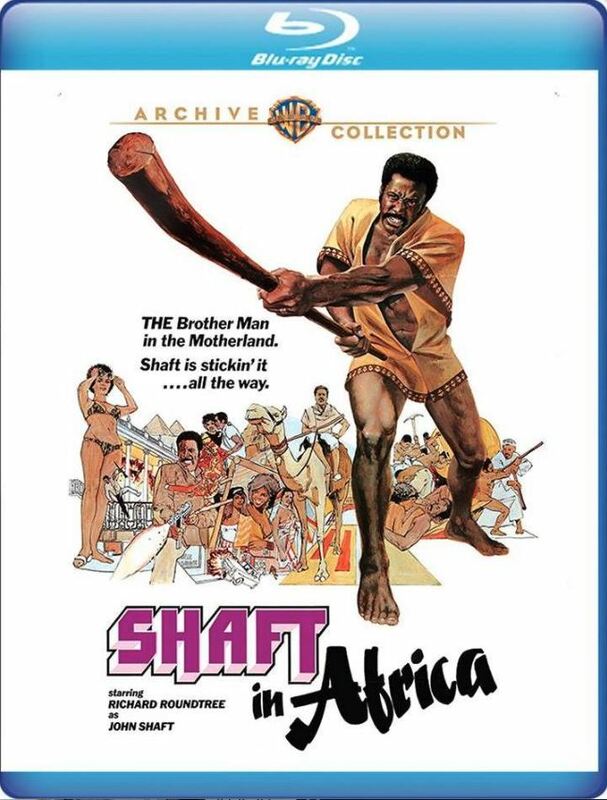 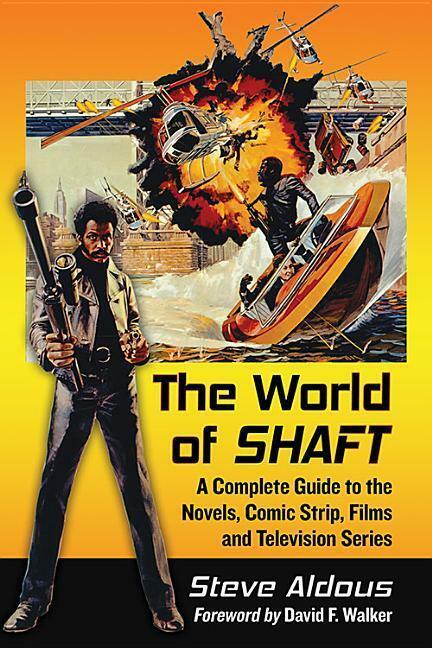 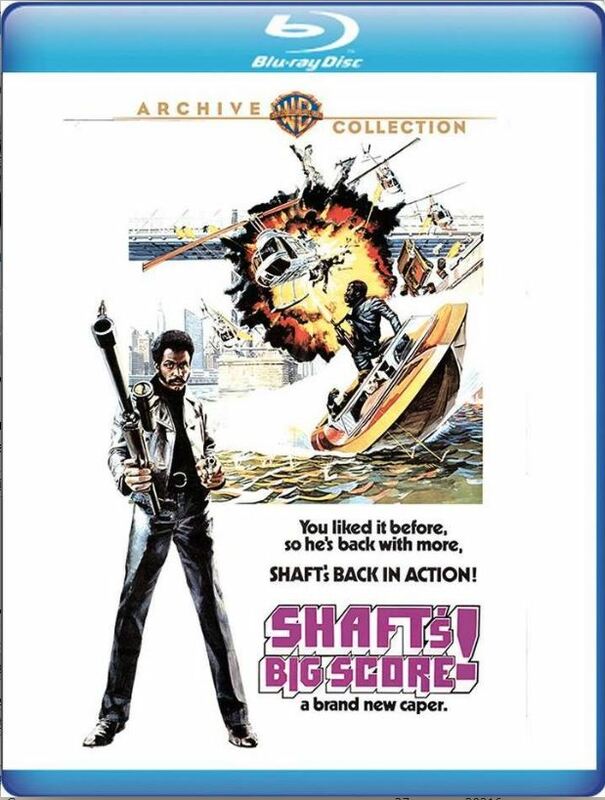 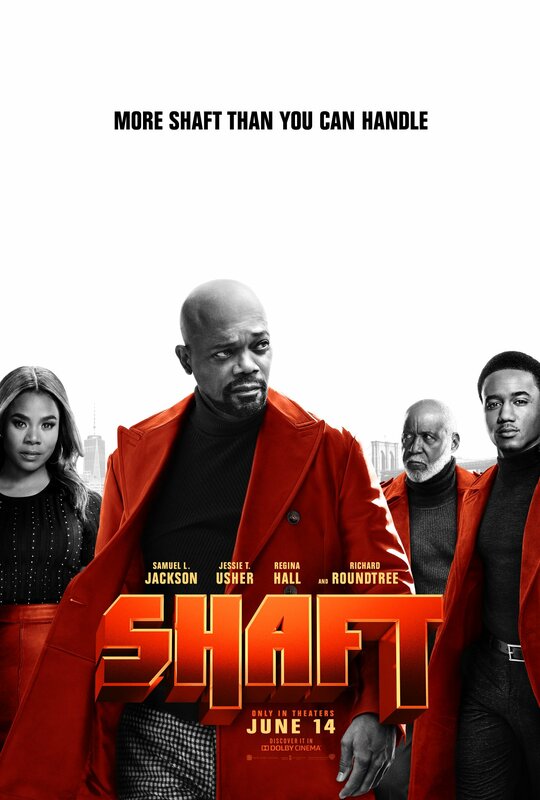 Jessie T Usher has confirmed the involvement of Richard Roundtree in New Line’s latest Shaft sequel, previously referred to as Son of Shaft, but now merely referred to as Shaft. 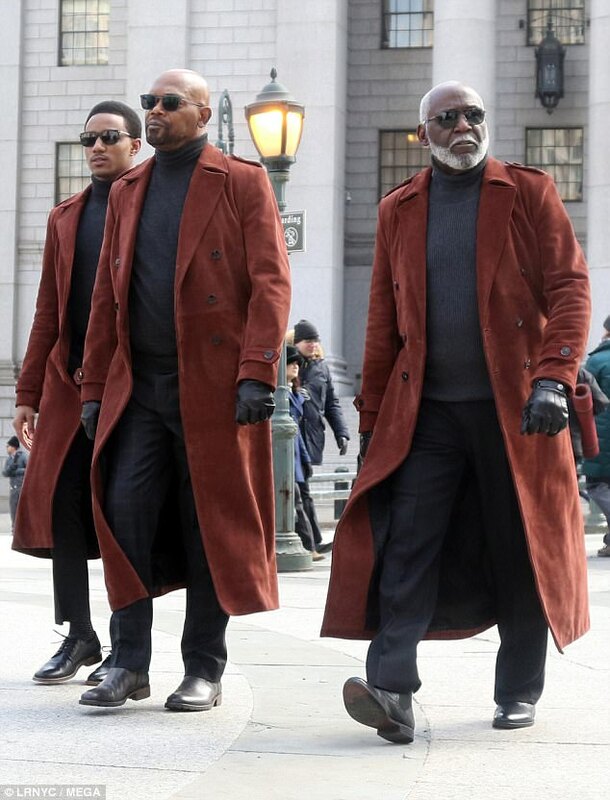 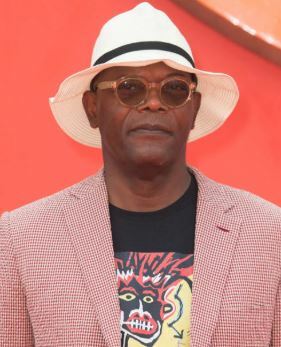 A video he posted to Instagram depicting the three actors states that he, Samuel L Jackson and Richard Roundtree were rehearsing for the new movie. 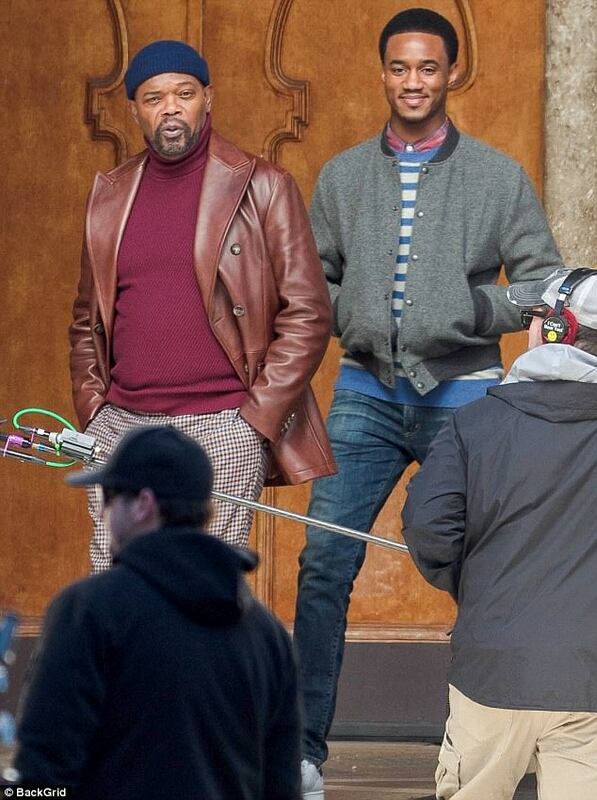 Photos have also been made available showing Jackson and Usher in character.